Home / Featured / Lifestyle / A Reconnected City: How Kee App Plans to Change the Way We Live. A Reconnected City: How Kee App Plans to Change the Way We Live. In perhaps the greatest irony of an increasingly connected world, we are spending more time with our technology and less time with those around us. People everywhere are looking for ways to disconnect from their phones and reconnect with their communities. Yet, in a bizarre twist, technology also seems to be the solution. Of all the cities where people might be looking to leave their homes and search out ways to reengage with their community, Detroit is not often the first to come to mind. Despite having faced the largest municipal bankruptcy in the nation’s history, Detroit has recently been named by the New York Times as the most exciting city in America. For those living in this reviving city, there will soon be a way to see all of the nearby goings-on and take advantage of this burst of new energy. Currently in a closed beta, the new Kee App seeks to do just that. 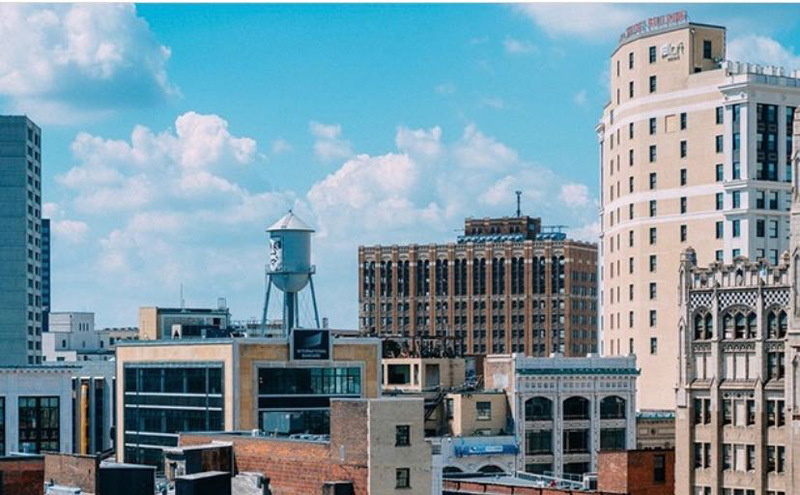 Kee App has been rapidly registering users throughout the Detroit area, so that once up and running, Kee App will provide a one stop shop for seeing nearby events and meeting likeminded individuals. 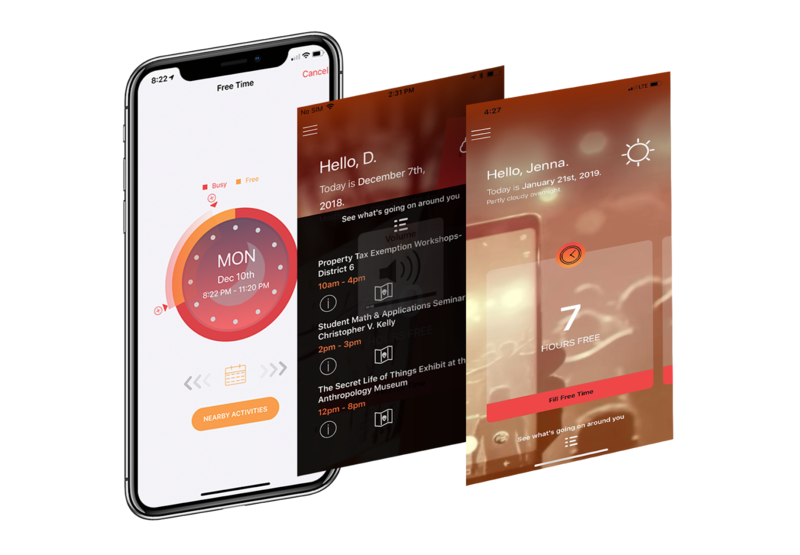 Users will be able to locate these events and place them onto their integrated ‘smart’ calendar, reducing the need to alternate between other apps and further detract from Kee App’s core value. The second part of Kee App’s strategy involves incorporating local businesses who know the community best. Theses local businesses understand consumer trends and can give insight into how to best curate events that capture community interests and demands, making for a city that works for its inhabitants. 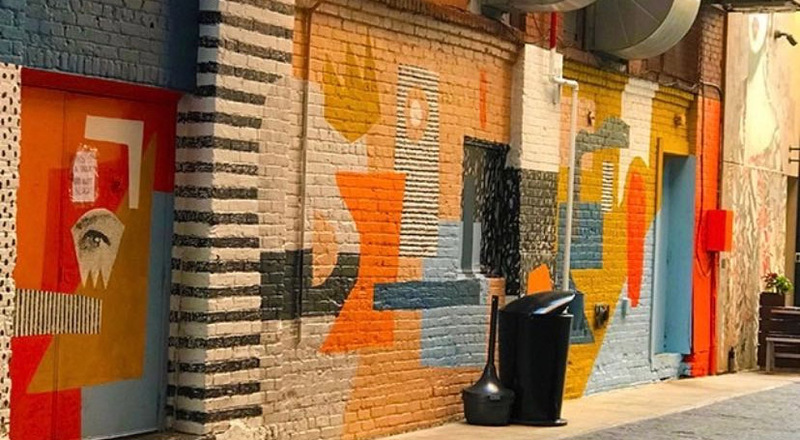 As a key representative of the millennial renaissance in Detroit, Kee App is perfectly poised to change the shape of what it means to live a life in the Motor City.